Salts Alive Mineral-Rich Conditioner 16 fl. oz. 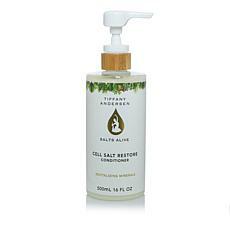 Salts Alive Mineral-Rich Conditioner 8 fl. oz.